If you would like to purchase one of our Above and Beyond Standards puppies, please fill out our Puppy Application. This information helps us to match the perfect puppy to your family. We would love to help you find a wonderful new puppy and make it an exciting experience! If you would like to purchase one of our puppies, please fill out our Puppy Application below. 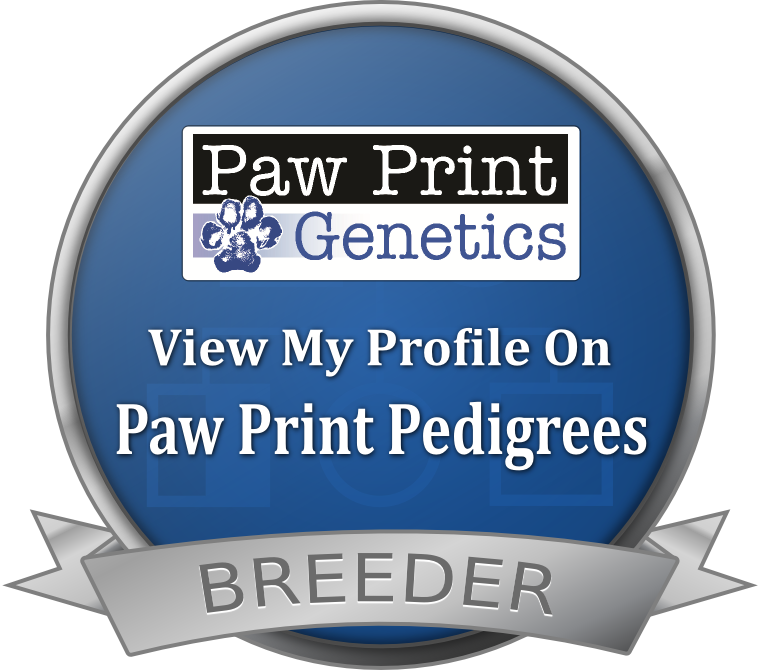 This information helps us to match the perfect puppy to your family. For the adults in the household what is your previous experience with dogs? What breeds of dogs have you owned previously? THANKS SO MUCH FOR YOUR APPLICATION! WE WILL BE IN TOUCH SHORTLY! !